Spot prices for lithium could be pushed down in the early 2020s despite increasing demand from electric vehicle (EV) batteries makers, a new report from Moody’s Investor Services warns. Not even a fast-pace demand growth for the metal from batteries for electric vehicles (EV) makers will save prices from falling, Moody’s predicts. The analysts, however, did not consider unexpected difficulties to either expand production or kick-start new lithium projects, such as issues faced recently by Chile’s Soc. Quimica y Minera de Chile (SQM). But last week, the world’s second-largest lithium producer changed its mind. 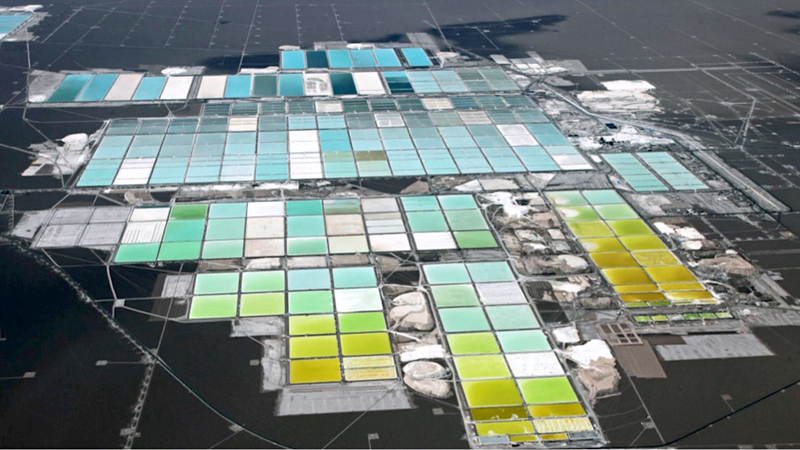 It now expects lithium prices to remain firm in the fourth quarter at about similar levels to earlier this year because of strong demand and supply issues. The forecast came as the company reported third-quarter revenue and net income that missed analysts’ estimates due to unforeseen hitches in ramping up an expansion project, which hit sales volumes. Moody’s also warns about how the supply of other commodities supply could affect lithium prices: "Nickel and copper availability is likely to constrain the ability to produce electric batteries. 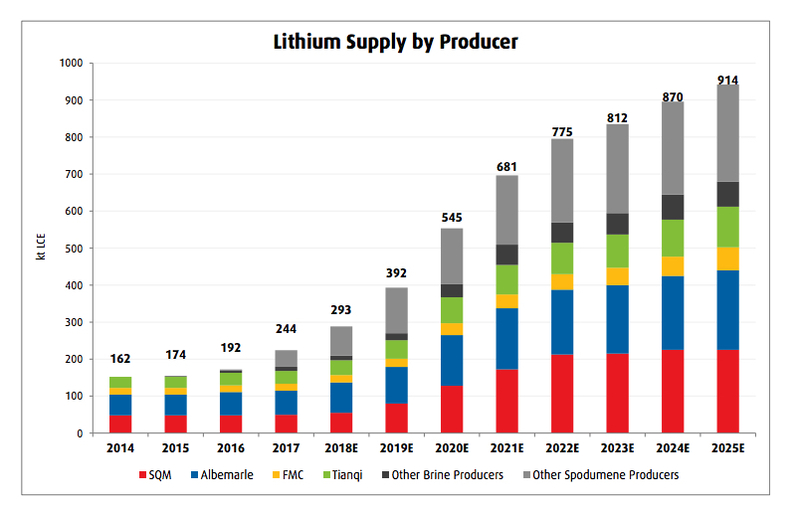 This will dampen lithium demand growth until ample nickel and copper is available — which may take a while," the report concludes.